The role of an entrepreneur is as difficult to cling to as it is to spell. There are thousands of matters that need your expertise as an entrepreneur and hundreds which you miss because of lack of time. And the digitization of businesses has added another load of responsibilities, agreeably, with the promising growth. Looking after how your technical team is doing in making your site, products, and services more visible is one of the digital responsibilities. We call it SEO! We are par the point of the necessity explaining how important SEO is for any business to grow, especially when you have already launched your business online. We all know and agree, that Search Engine Optimization is a crucial part of business’s digital existence. But what we are going to talk here is about how e-commerce entrepreneurs and the SEO team have different perceptions, but the same goal- the growth of business! However, being an entrepreneur often brings doubts and insecurities. Being skeptical about your SEO team’s intentions is a good trait as an entrepreneur. However, we have witnessed instances where this skepticism backfires losing visits and sales if it remains persistent. It is necessary to understand the theory behind every SEO strategy that your team proposes. And yes, we know you are short of time, which is why we have come with subtle hints related to SEO. Irrespective of the business stature, every e-commerce entrepreneur out there needs to understand the following unsaid and unexplained rules of SEO for better sales! It is needless to say that disagreements are a part of the process. However, not being on the same page on which keywords to target can turn the tables of your SEO efforts. To understand your SEO team’s perspective, you need to slip into the shoes of your customers. For instance, if you are bothered by LSI keywords, we’re sure this example will make you think twice. Let’s say we are targeting “denim slim fit jeans” and are planning on using the LSI keyword “buy denim slim fit jeans”. Although many entrepreneurs think LSI keywords are unnatural, just give it a thought, if you are looking to actually buy stuff online, there is a 50% chance you will fire the query with a “BUY”. And if your customers will do the same, there is a 100% chance your product won’t show up in results. All you need to do is think twice and consider yourself a shopper before a strong “NO”! There are two kinds of shoppers, window shoppers, and actual buyers. If I am a window shopper having a minimal chance of converting, I won’t mind uncategorized products because I am there to look around without any intention of buying. But if I have a specific requirement in my mind and I go to a website looking for that characteristic and you have dumped all the products in the same category, you just lost a potential conversion. Also, putting your products in different categories will help your site rank better on the search engines. Including categorical LSI keywords will let your product pop up every time a person searches for that particular category. Content is the king, but most entrepreneurs treat it like the peasant. Cliches apart, we have come a long way in the digitally driven world. While most entrepreneurs are seen investing in blogs, a very few try to understand the fact of using different forms of content for a better Search Engine Optimization. Including informational PDFs, product catalogs, infographics, videos, etc. are some of the most important forms of content other than blogs. Your loyal consumers are looking to get engaged with your site and not providing some unique content to so is can be disappointing. So, invest in quality content for your SEO strategies to work wonders. 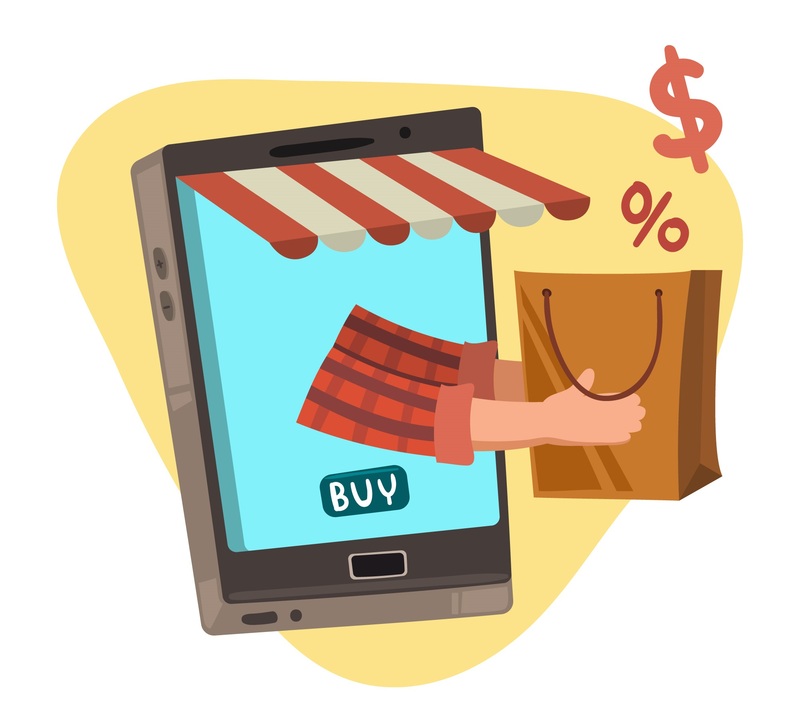 E-commerce entrepreneurs have a hard time understanding that product descriptions are a part of the site and search engines analyze the entire site. Copying product descriptions, even from the manufacturing sites, can get your site flagged for plagiarism. If your SEO team is nagging you with requests of writing fresh product descriptions or rewrite them, be proud because that’s the sign that you have chosen the right people for the job. We know it is daunting to tell the effective methods apart for entrepreneurs who are yet to understand the basics of SEO. But that’s what we are here for, to proffer our SEO expertise for achieving every single KPI you set as a milestone!